One of the reasons why we homeschool is because of the freedoms it allows us. Freedoms that they might not get so easily in public school. The kids can take time and delve more into topics that interest them. They can work ahead or at a faster pace on things they already know. They're also free to take time to work longer on subjects they're struggling with. We have the freedom to include religion in our daily curriculum and to pray. We enjoy the right to take breaks when life is busy and work ahead when it's not. 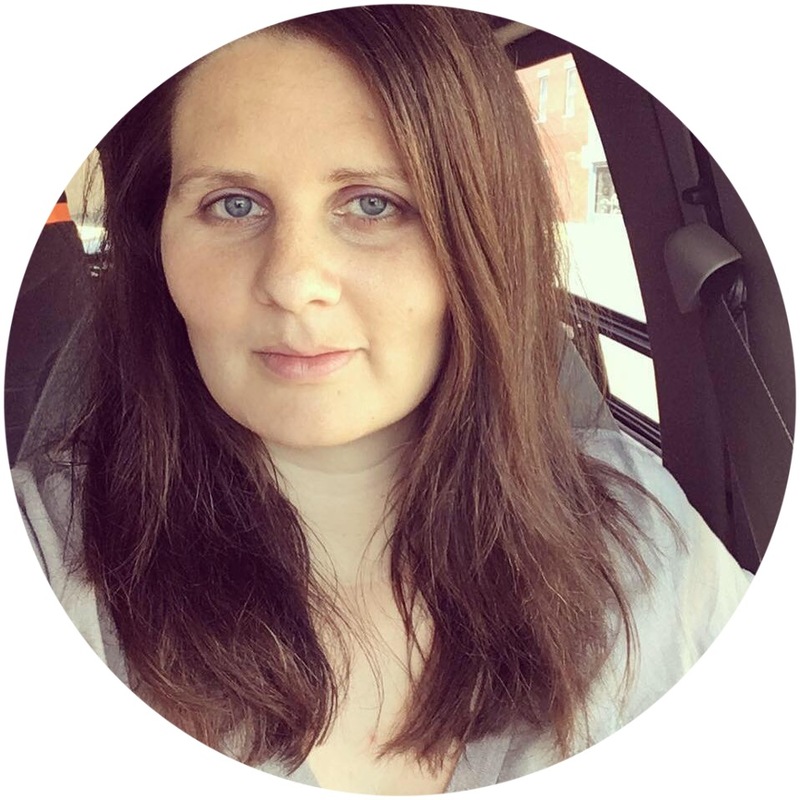 When my husband worked an odd schedule, homeschooling allowed us to spend more time together as a family. We treasure these freedoms and are very grateful to have them. 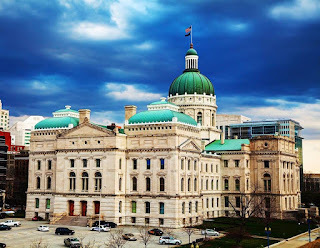 IAHE (Indiana Association of Home Educators) not only supports and encourages homeschooling families in Indiana, they also help keep us up to date on the current laws and legislation regarding homeschooling. Homeschooling is on the rise, and consequently there's often more laws that keep coming up for discussion and votes in the political realm - some good, some not so good. It's hard to keep track of them all! IAHE has people in their organization dedicated to just that. IAHE has an event coming up soon which I think every Indiana homeschooling family should try and attend. 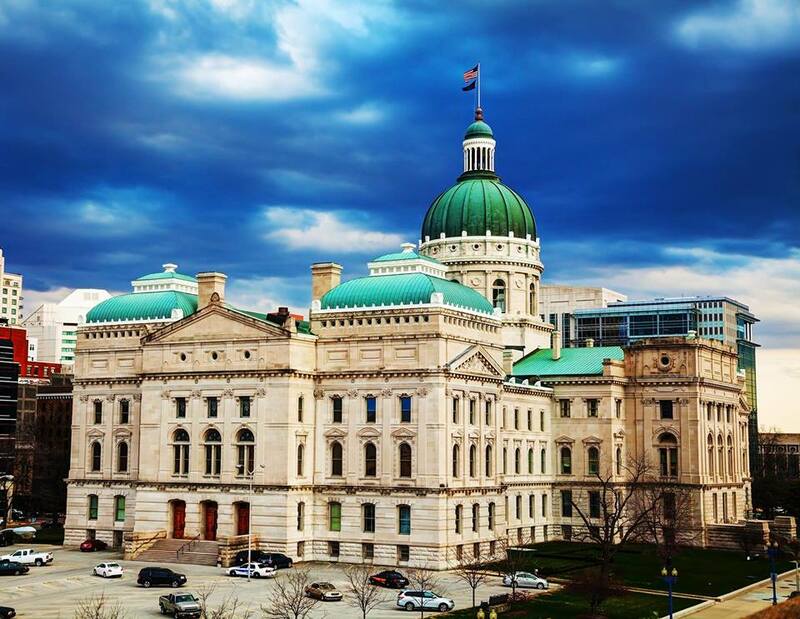 Homeschool Day at the State Capitol is an educational, civics, and advocacy event the IAHE has planned for Tuesday January 26. It begins at 9 AM and has various events going on all throughout the day including tours of the state house, letter boxing, presentations and special speakers, a town hall session, re-enactments, and a lot more. It's a really fun - yet still educational - opportunity. Plus, you might even make some new friends - they currently have over 1000 homeschoolers registered to attend! My family and I attended this event several years ago when my oldest two kids were smaller (you can read about it HERE) and we all really enjoyed it. The kids had fun seeing the capitol and it's different buildings and we liked listening to the speakers. Plus, seeing all those homeschooling families in one spot is pretty neat! This year I have several smaller little ones that I'd be managing by myself so I won't be attending but I think in the future we'll try to plan for it, as my older ones would really appreciate it.